The 2019 NFL Conference Championship games take place this Sunday on January 20. The New Orleans Saints host the Philadelphia Eagles as a -3.5 favorite. The Kansas City Chiefs host the New England Patriots as a -3 favorite. 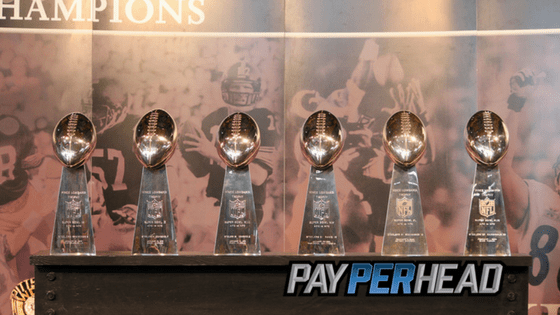 NFL Playoffs: What’s Happened So Far? Below, we make our predictions for both the NFC Championship and AFC Championship. Before getting into that, check out what happened during Wildcard Weekend and the Divisional Playoffs. The Colts went off -1.5 favorites. Bookies should have been okay in this matchup because there wasn’t a moneyline and a 50% split happened between who liked the Colts and who liked the Texans. Seattle was hot a week before the game. Dallas ended up taking most action so that they became a -2.5 favorite. Seattle lost straight up, but the Seahawks won against the spread. Here’s another where close to 50% went to both sides of the spread. Those who didn’t have max betting limits on the Chargers lost some money. L.A. went off at +3.5 after late money flew to the Ravens. If Baltimore was overplayed in your book, and you didn’t use your layoff account, awesome! The Eagles went off +6.5 dogs. Hopefully, all pay per head agents had max betting limits on the Eagles’ moneyline. Hopefully, they also used their layoff account if Philadelphia was overplayed in their books. The Chiefs went off -4.5 favorites. Most bookie agents used their layoff accounts because Kansas City was likely overbet as opposed to the Colts. Dallas Cowboys 22 at L.A. Rams 30 – The Rams were the -7 favorites. When the chalk covers, per head agents often do well because using the layoff account on favorites is the best course of action. The Pats were -3.5 faves at kickoff. New England decimated the Chargers. This is where bookies could have made a lot of money. Most players took the +3.5 on LAC to cover. Some had huge moneyline wagers on the Colts. Any bookies that didn’t use their layoff accounts if Chargers were overplayed made a lot of money. The Saints won with their defense. That’s why they failed to cover as a -8 favorite. Philadelphia rushed out to a 14-0 lead. Anybody who hadn’t put max betting limits on Philly’s moneyline was probably sweating. However, New Orleans bounced back. 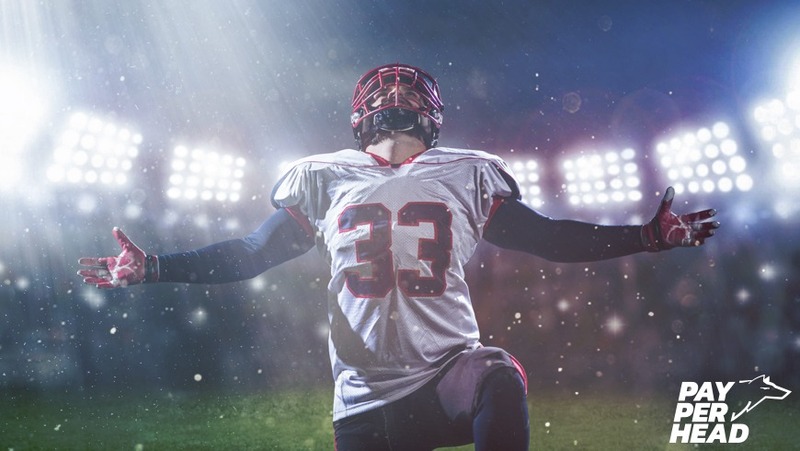 Online bookies can DOUBLE their profits during the 2019 NFL Conference Championship games. How? By offering TruLive Wagering! 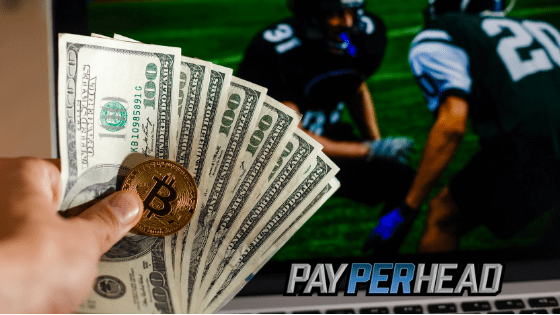 Speak to a rep today about how you can gain access for free when you sign up for a 3 week trial of PayPerHead’s Prime Package for just $3 per head! It took New Orleans an entire quarter to play off the rust they developed after a week break. The Saints should be much tighter versus the Rams. The key in the matchup is how Rams’ quarterback Jared Goff will fair against the Saints’ defense. The guess here is that it won’t fair well. New Orleans should win and cover. If you’re worried, by all means, use the layoff account. However, the Saints are awfully difficult to stick within the Superdome. The Chiefs’ defense played great against the Colts in KC’s Divisional Playoff win. The Patriots are on a roll, though. New England decimated the Chargers behind an excellent rushing attack. KC is one of the worst teams in the NFL defending the rush. New England should win straight up. Make sure max betting limits are in place on New England’s moneyline. Also, set max betting limits on KC’s moneyline and most definitely use your layoff account. The Chiefs are the home team. That alone means they could beat New England and cover. Want to increase your profits even more? 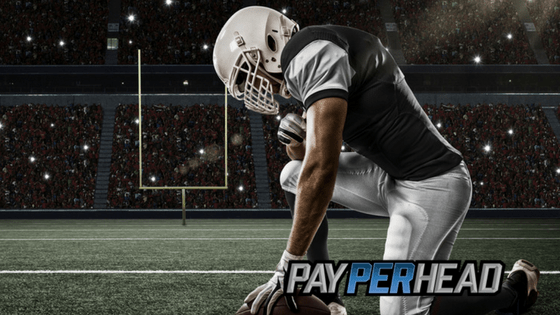 We’ll tell you when and why to use your PayPerHead tools, plus we’ve included prop bets that are going to garner more wagers! Prop bets are always a great way to score some extra cash.